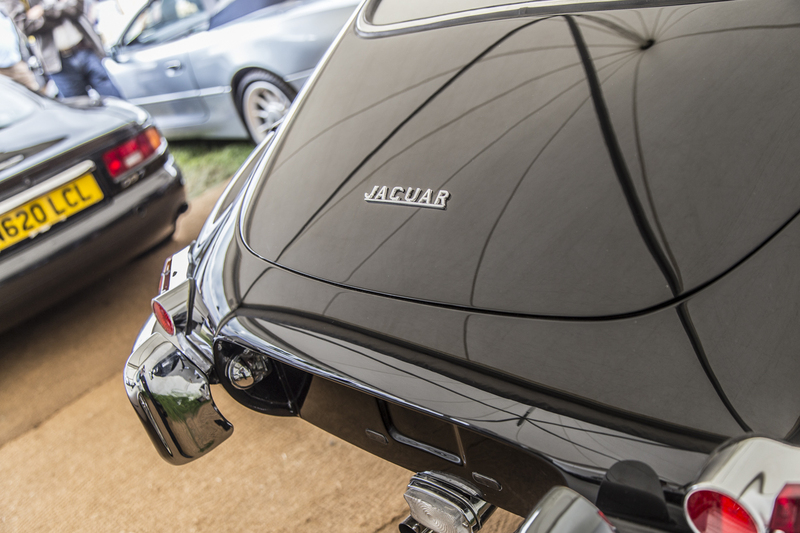 The Jaguar E-Type is one of the most iconic and loved British sports cars ever produced. Even Enzo Ferrari is reported to have called it "the most beautiful car ever made" (1961). In 1961 the world was rapidly changing. John F Kennedy was inaugurated as the 35th president of the United States and Soviet cosmonaut Yuri Gagarin became the first human to fly in space. It was the year that The Beatles first performed at the Cavern Club in Liverpool as the Swinging Sixties began. And in March 1961, Jaguar Cars Ltd unveiled the Jaguar E-Type (also know as the XK-E in the USA) at the Geneva Motor Show in Switzerland. The car immediately created waves across the global car industry. Based on the Jaguar's D-Type racing car, the E-Type boasted a top speed of 150 mph top speed and acceleration of 0-60 mph in under 7-seconds. The look, the style and, importantly, the competitive price, made the car unique and sparked industry-wide changes in the automotive world. 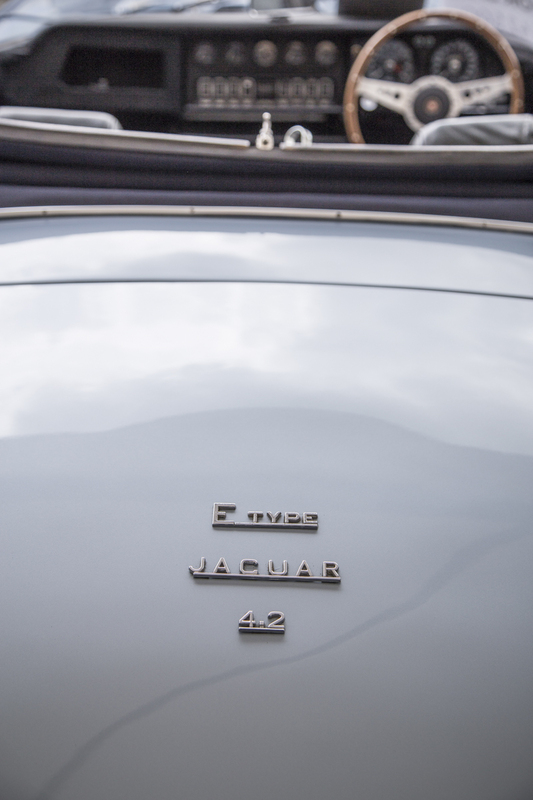 Between 1961 and 1975, 72,515 Jaguar E-Types were produced in 3 different series. The Jaguar E-Type was an instant success, perfectly reflecting the changes in society as the UK came out of the post-war period. The car was desired by many celebrities of the time including footballer, George Best, actress, Brigitte Bardot, and actors, Tony Curtis and Steve McQueen. 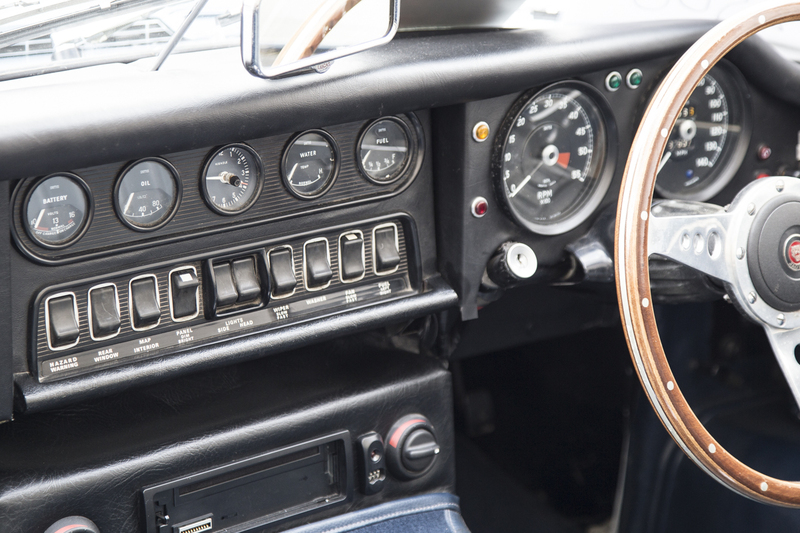 It was vital that the design and styling of the gauges and the layout of the dashboard reflected the E-Type image. The car was very British with a panache and character that is special to the shores of the UK. The gauges and dashboard had to be as desirable as the rest of the car. Being associated with one of the most beautiful and iconic sports cars of all-time is very special. Throughout our history, from the first time we supplied a speedometer to King Edward VII in 1904 up to the present day when we have just redesigned a new digital Speedometer for classic Jaguar E-Types and also supplied the gauges for the new original Jaguar XKSS, we have been fortunate to work with some incredible car and motorbike manufacturers. 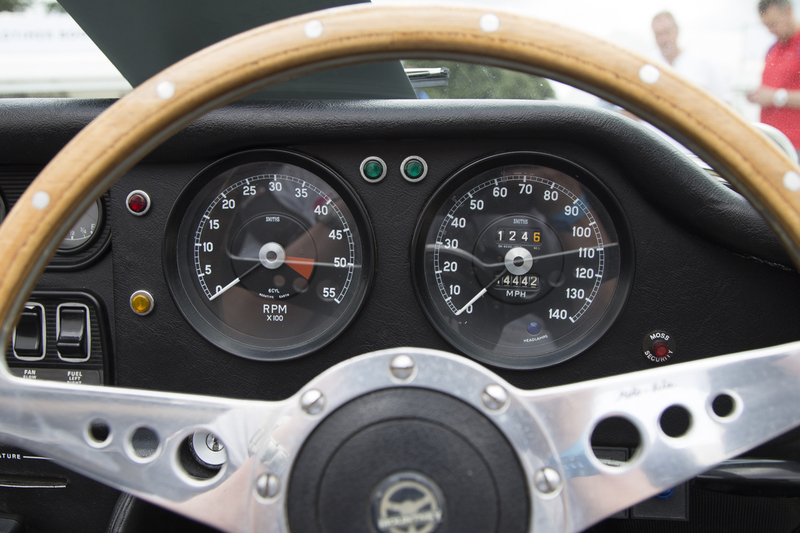 And it is always special to see the dashboard of a classic car featuring SMITHS gauges.